The MUCA was created in 1960. 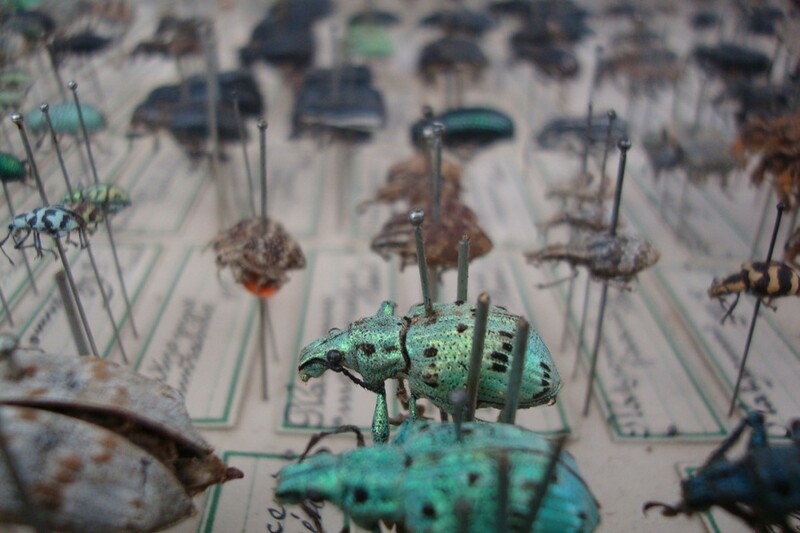 The building is at the heart of the UNAM’s central campus, today a UNESCO World Heritage Site. MUCA aims at bringing together the arts and the sciences through its temporary exhibition programs and educations activities. 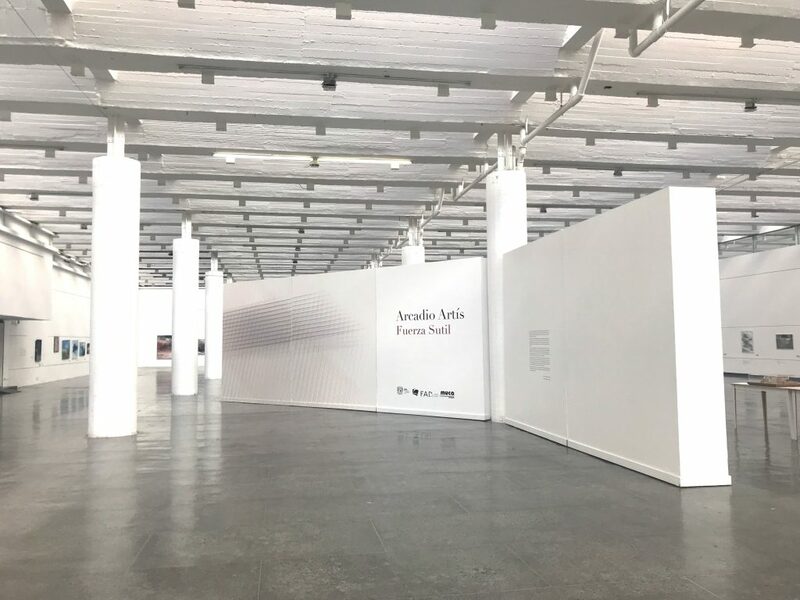 The current temporary exhibition is dedicated to the artist Arcadio Artís Espriu (1946-2018). 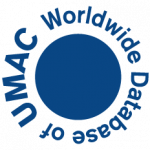 The MUCA of the UNAM in the UMAC World Database.